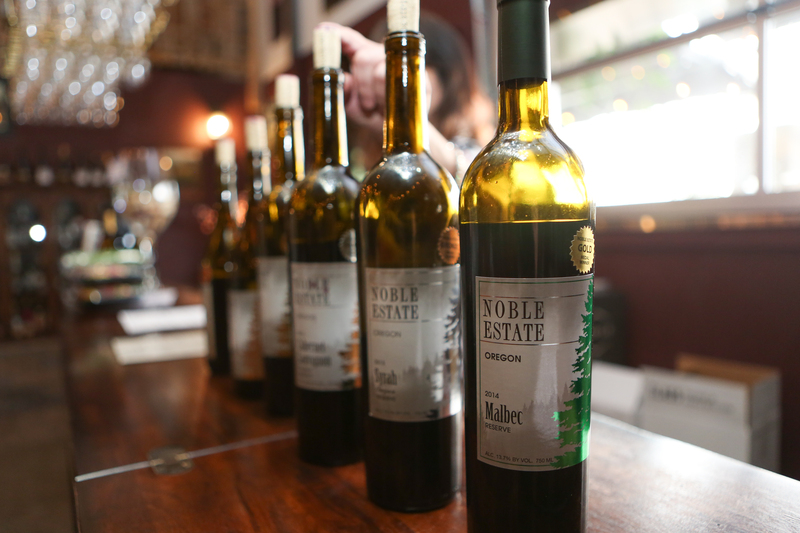 Conveniently located in West Eugene, the Urban tasting room houses Noble Estate’s winery where all our wine is made. 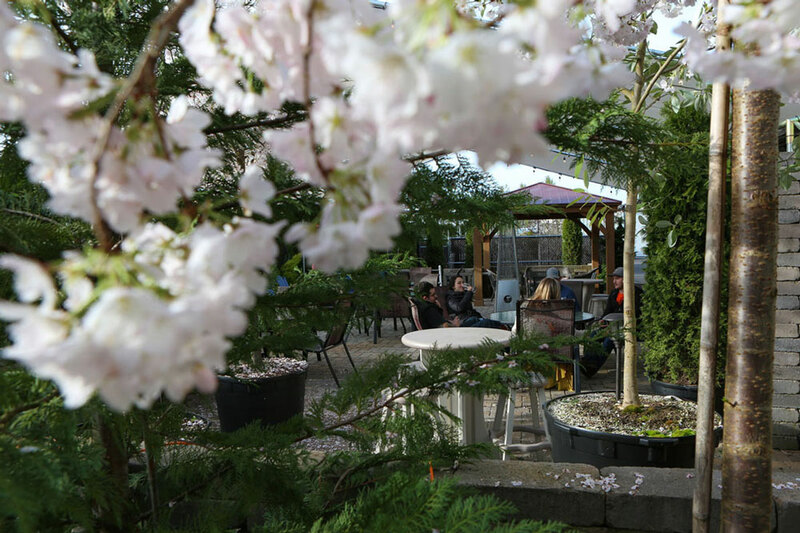 During the spring and summer, you can enjoy our wines at the outdoor bar and beautiful floral garden. 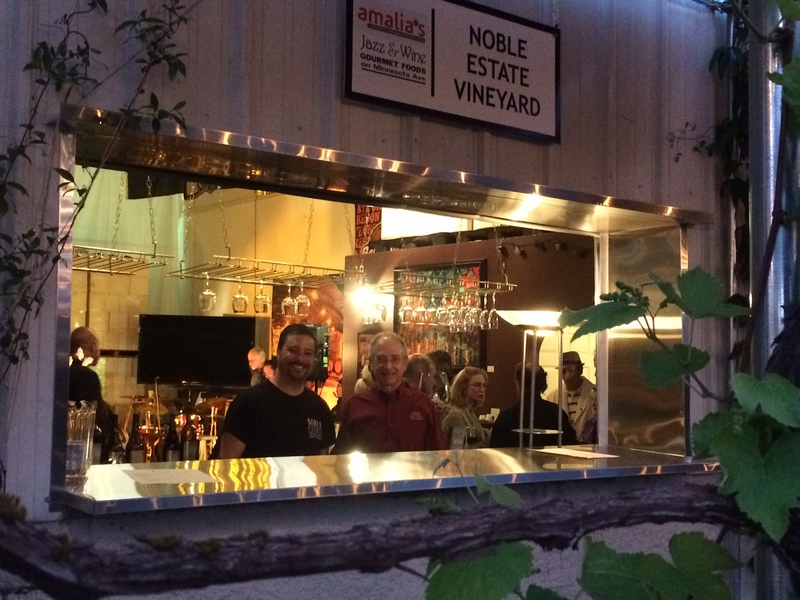 During the fall months, you may get a glimpse of the winemakers at work in the winery. 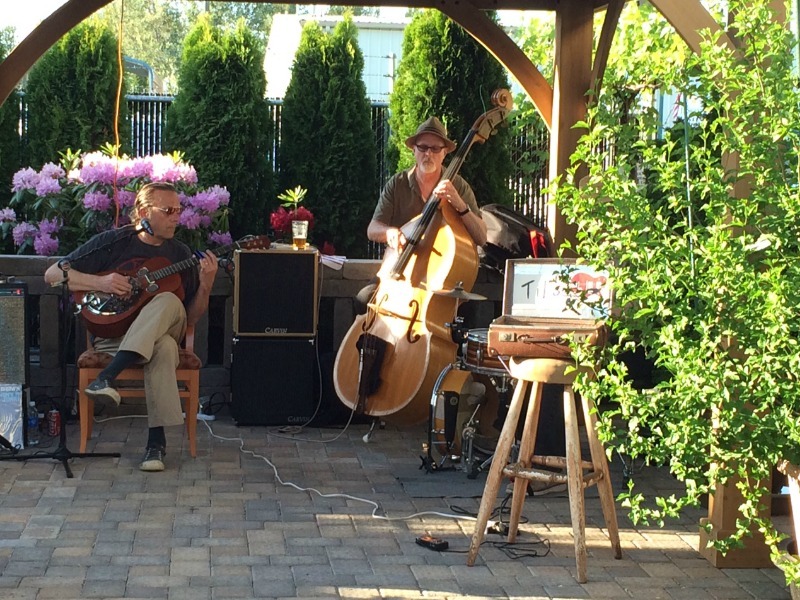 We host live music events throughout the year on Friday and Saturday nights. 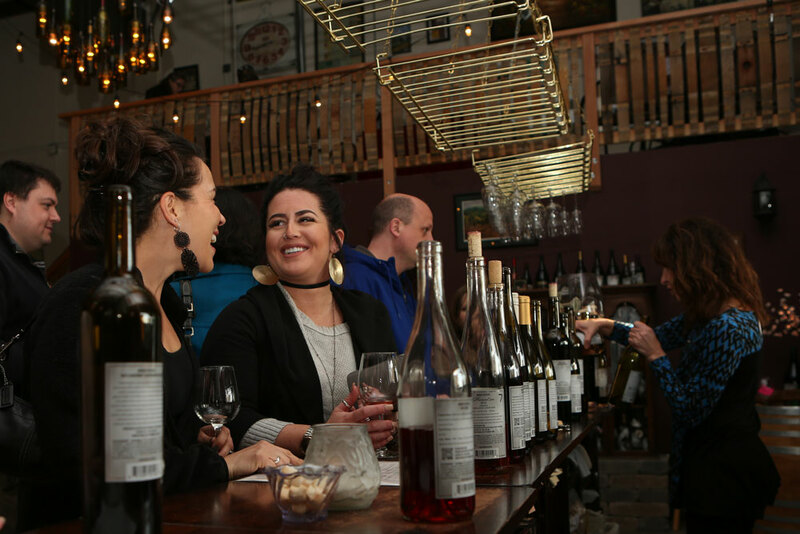 We invite you to come in for a wine tasting or glass of wine at any time during our business hours. 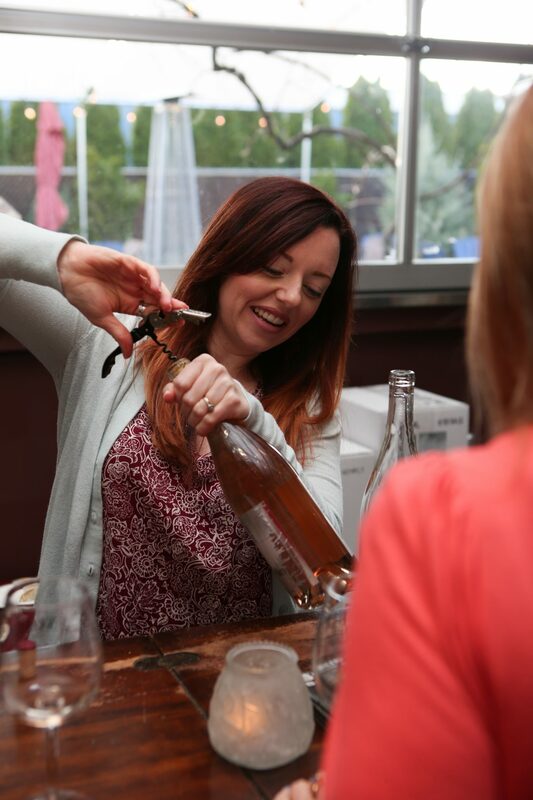 Seasonally, we offer locally made cheeses and chocolates to nibble on alongside the wine. Food trucks are often on-site for more substantial food. Beer and cider are available on tap. 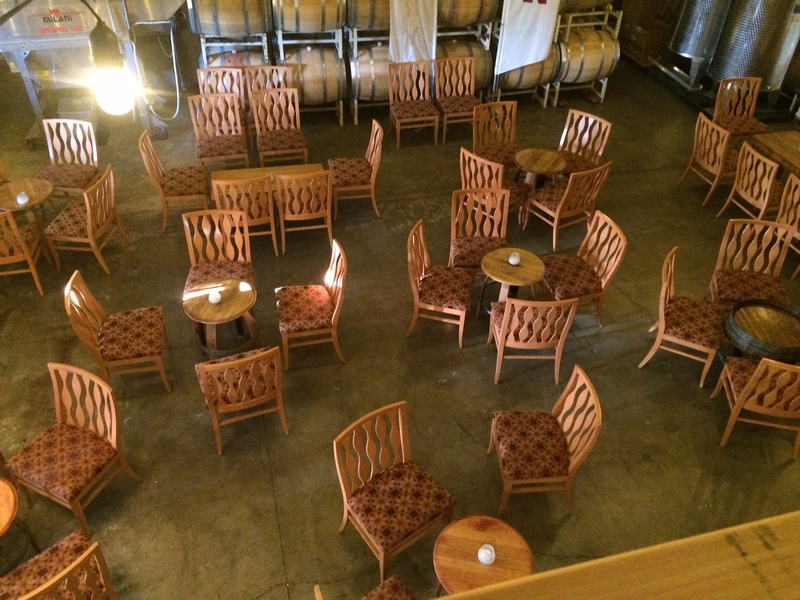 Our tasting rooms are open throughout the year. 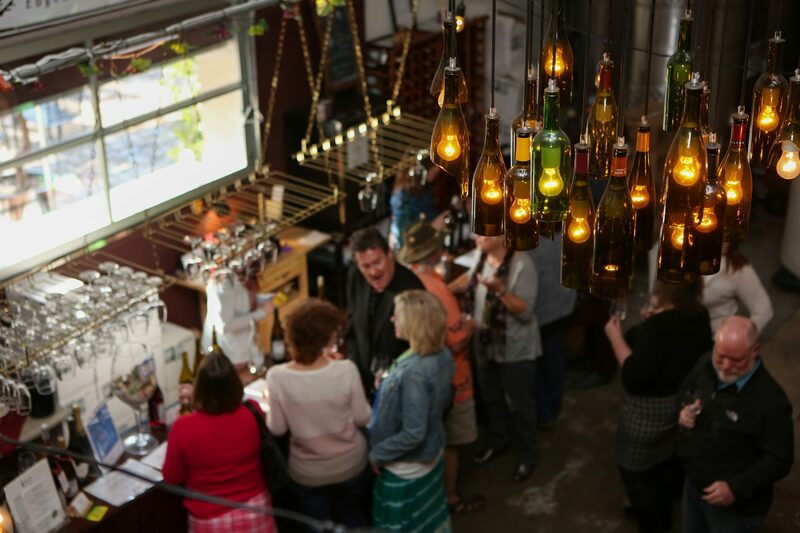 Guests are welcome to sample the day’s featured flight from a list of more than 15 award-winning wines. 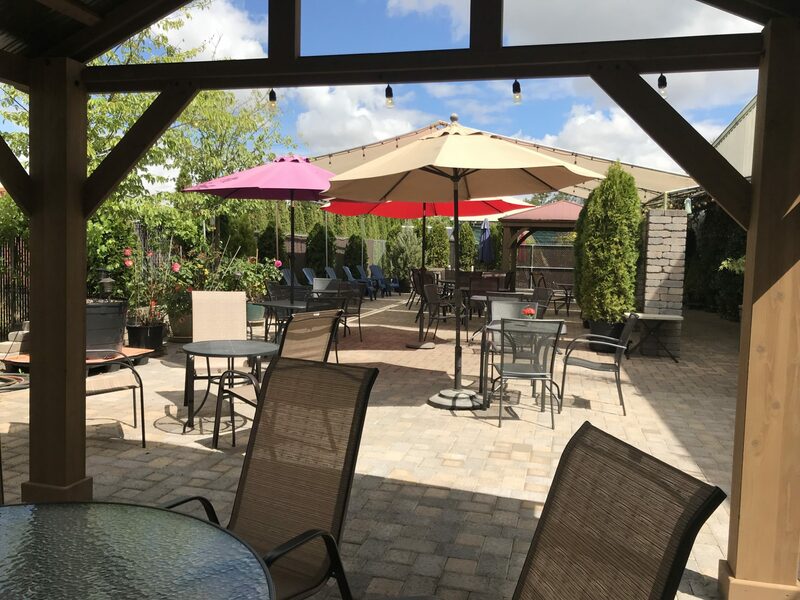 Contact us for groups of eight people or more. 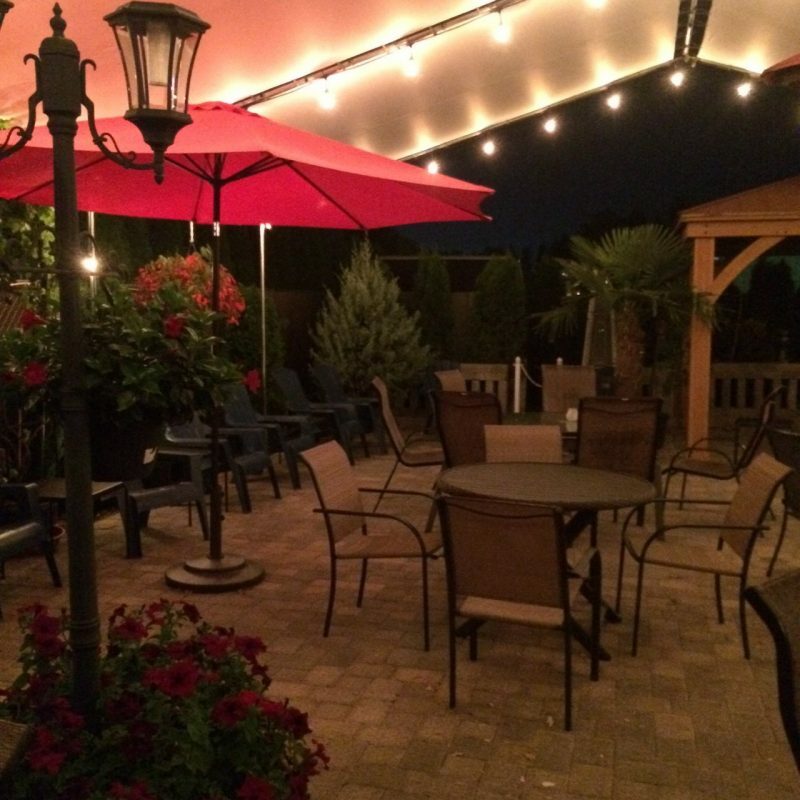 We host live music most Friday and Saturday evenings. 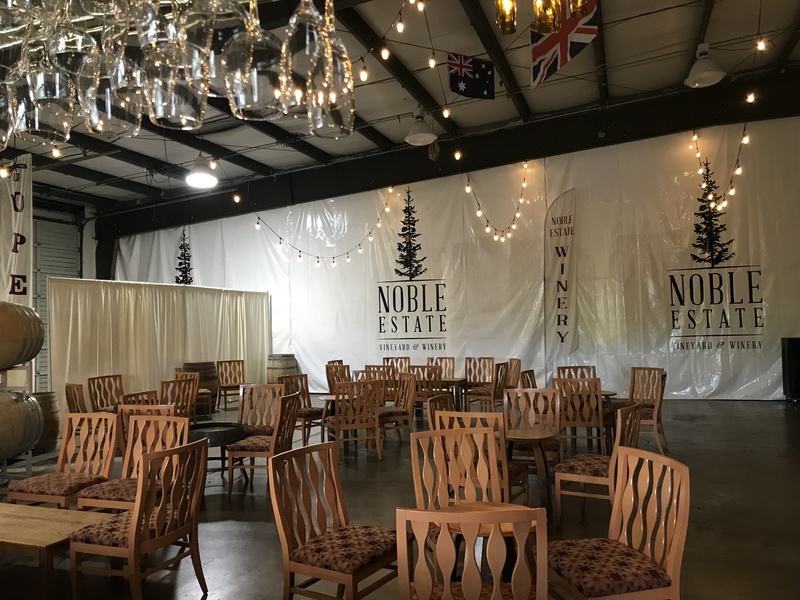 See our calendar below for upcoming events at Noble Estate Urban. 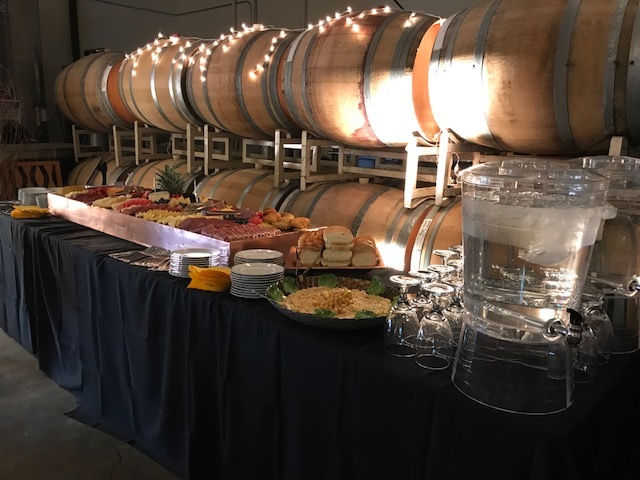 The Urban tasting room is available for private events. Please fill out the form below and we will contact you as soon as we can.